Backtrack to 1968 when the Suede was ignited and worn by athletic greats such as the track’s Tommie Smith and basketball’s Walt ‘Clyde’ Frazier. It rose to new levels of fame in the early days of hip hop, B-boys and funk beats in the 70s and favored by the New York City Breakers and the Rock Steady Crew who wholeheartedly adopted its sweet tread and smooth, classic look. As the underground music scene rose to the street surface, so did the Suede’s popularity. 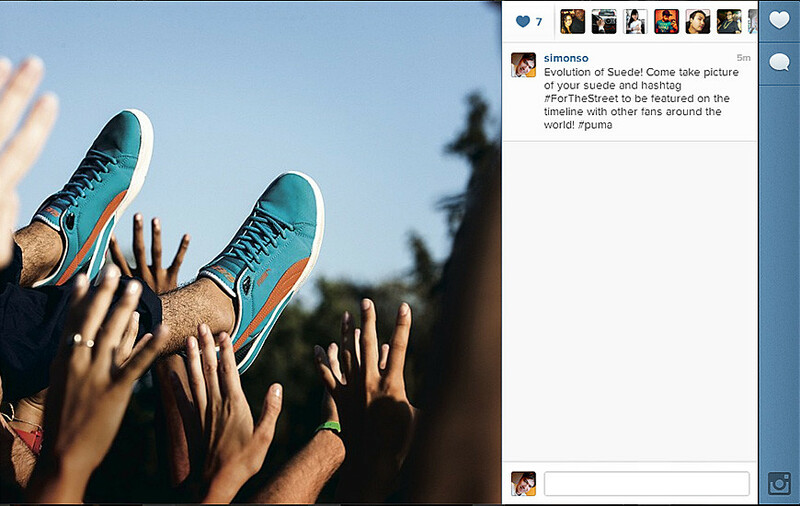 To celebrate its 45 years of rich heritage and to kick off the ‘Evolution of Suede’, PUMA is inviting their fans from all around the world to be a part of the ‘Evolution of Suede Instagram Contest’. By participating this contest, fans can become part of the timeline with other fans, worldwide. 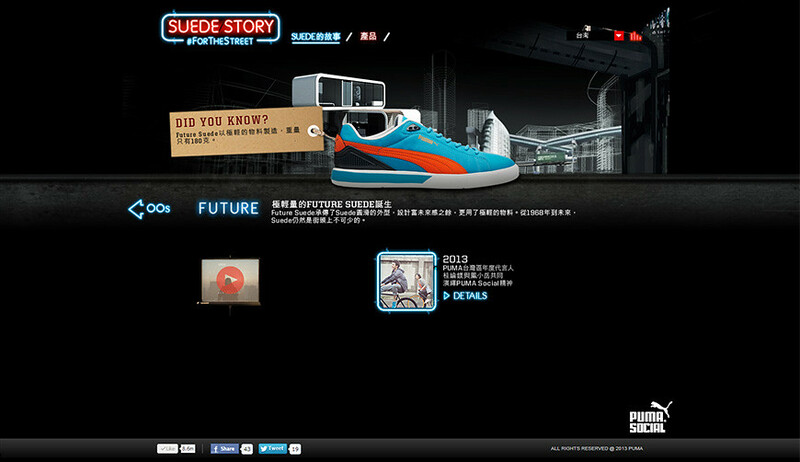 The arrival of the Future Suede also calls for an interpretation of the Future Suede in the year 2058. With the Suede template provided, 30 top designs submitted to PUMA will be selected and exhibited. The designing contest will begin on 18th January 2013, to 1st of March 2013. A winning design will be selected to win the grand prize of PUMA products worth RM2,000, 2 VIP passes for the PUMA Evolution finale event, and meet & greet with artiste at the event. For more on ‘Evolution of the Suede’, visit http://madeforthestreet.com from 18th January 2013 onwards for the first phase of the campaign. Full campaign content will be available from on 18th February 2013.